Florida. This is the last exit north-bound in Brevard County before entering Volusia County. 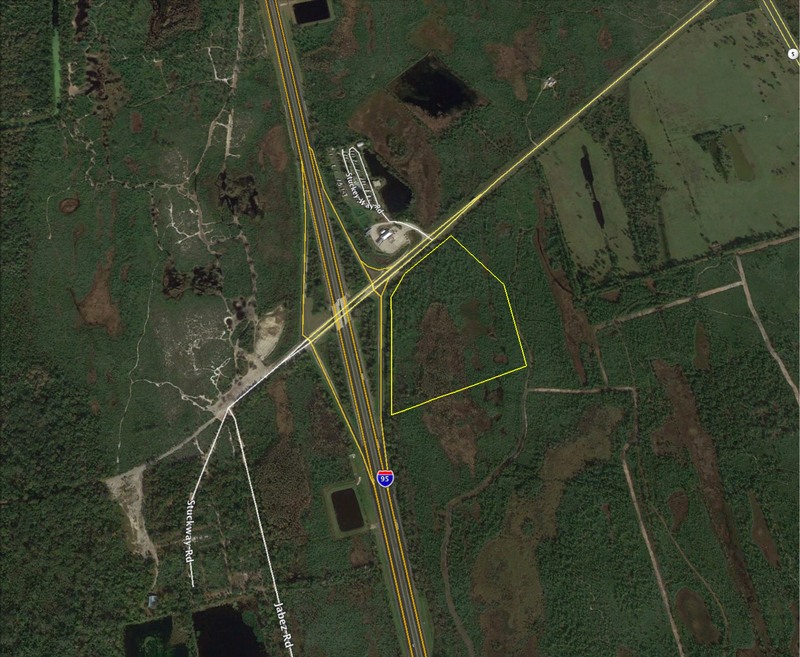 This would be the ideal location for a truck stop, gas station, fast food or a hotel.